Close to 50,000 Canadians experience a stroke each year, and two-thirds do not make it to the hospital in time to receive the treatment they need to minimize its effects. These stats alone should be enough motivation for Canadians to better understand the signs of a stroke and take them seriously. How serious is a stroke? According to the Heart and Stroke Foundation of Canada, strokes kill over 13,000 Canadians every year, and it’s estimated that there are about 315,000 Canadians living with the effects of a stroke. Recognizing the risk factors and symptoms, and knowing what to do if you or someone you know is having a stroke is critical to survival and recovery. A stroke is a sudden loss of brain function. It is caused by the interruption of flow of blood to the brain (ischemic stroke) or the rupture of blood vessels in the brain (hemorrhagic stroke). The interruption of blood flow or the rupture of blood vessels causes brain cells (neurons) in the affected area to die. If someone is having a stroke, timing is everything. “The damage from a stroke becomes magnified the longer it takes for a patient to receive treatment. Nearly two million brain cells die every minute during a stroke, which means the equivalent of 3.6 years’ worth of brain cells lost during normal aging can occur in just one hour,” says David Kates in the National Post. Face: Is your face drooping? Arms: Can you raise both arms? Speech: Is your speech slurred? Time: If you recognize these symptoms, it’s time to call 911. There are a number of factors that can increase your risk of having a stroke, such as a poor diet, obesity and smoking. Other controllable factors include physical inactivity, excessive drinking, high cholesterol, high blood pressure and stress. The better you can control these factors in your life, the more you will reduce your risk of having a stroke. Risk factors that you don’t have control over include family history of stroke, gender, ethnicity and age. The impact a stroke can have varies from person to person. Some people show little to no change in behaviour, while others experience significant changes. 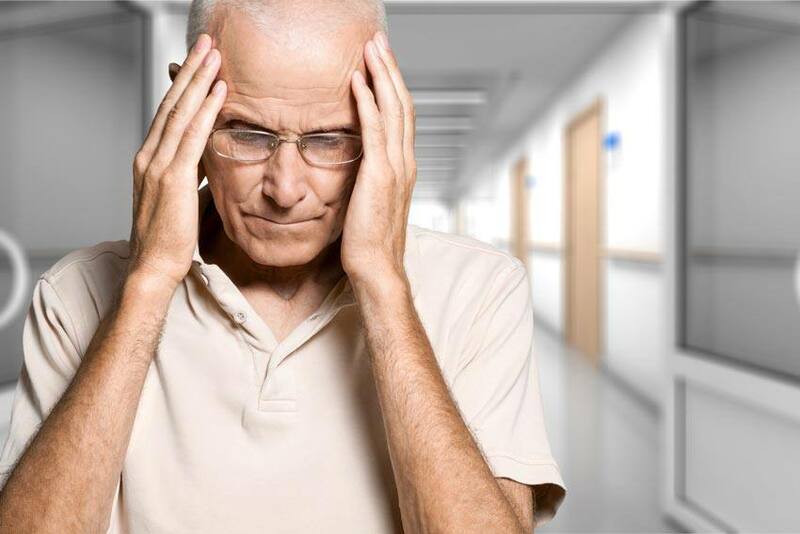 The effects of a stroke depend on the stroke’s severity, where in the brain it occurred, how long ago it happened and the person’s cognitive abilities before the stroke, among other factors. A stroke can impact a person physically, cognitively and emotionally. The person could have physical issues or trouble with their memory, controlling their emotions or solving problems. If you or someone you know experiences the signs of a stroke, call 911 immediately.